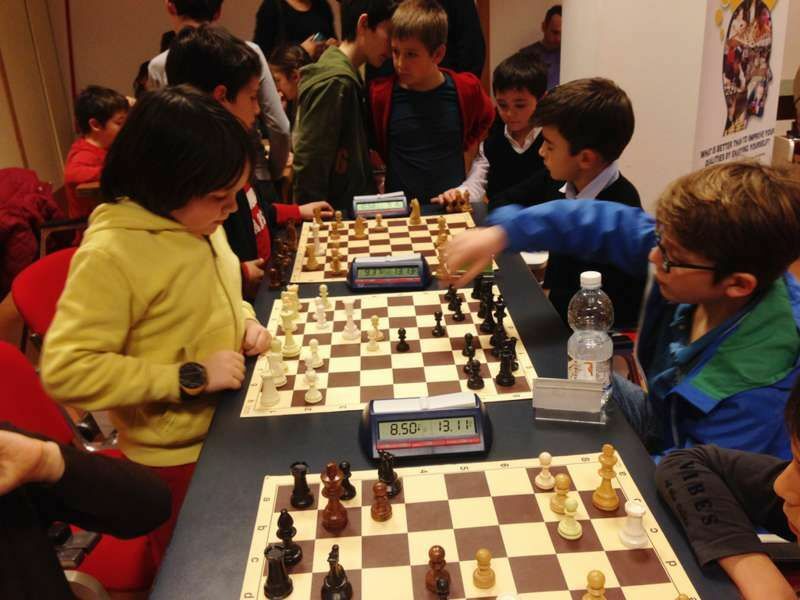 I appreciate the way the organizers handled the event. 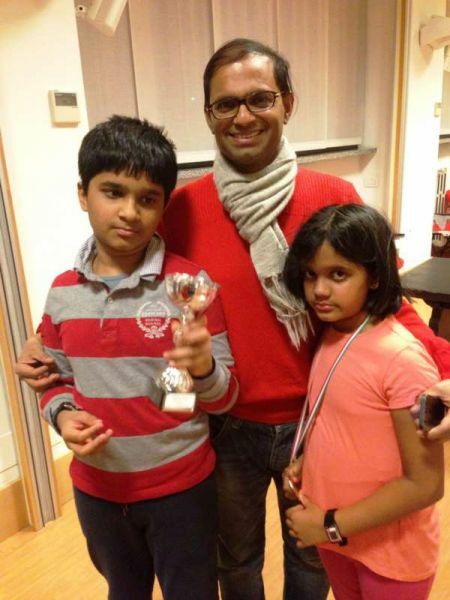 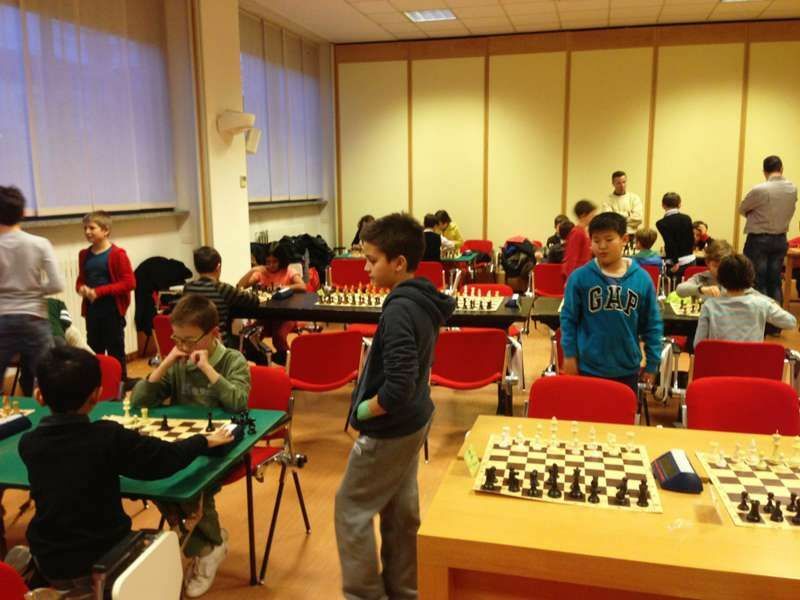 Everything was done orderly and with precision, from the the registration to the awarding ceremony. 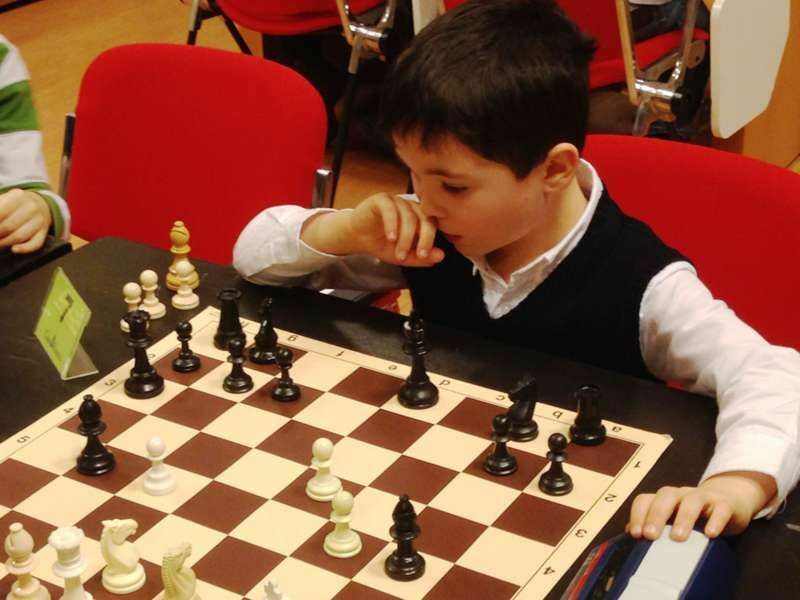 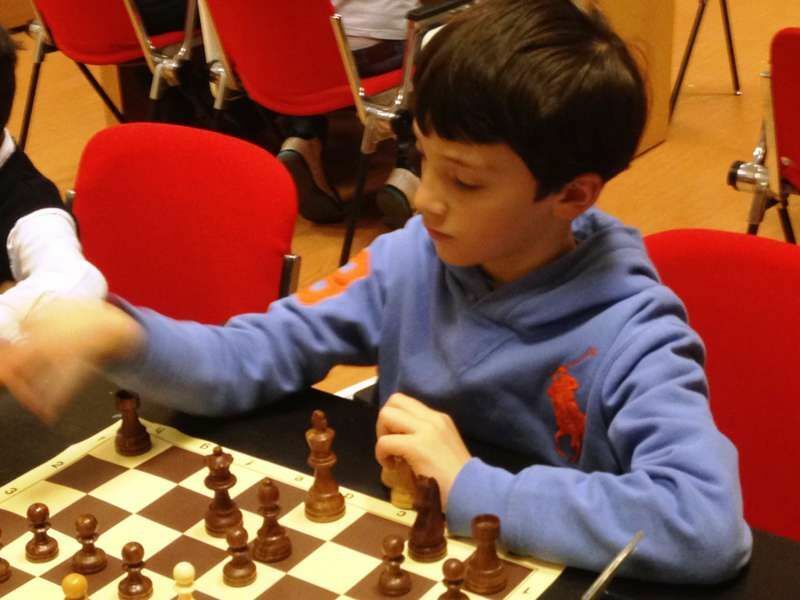 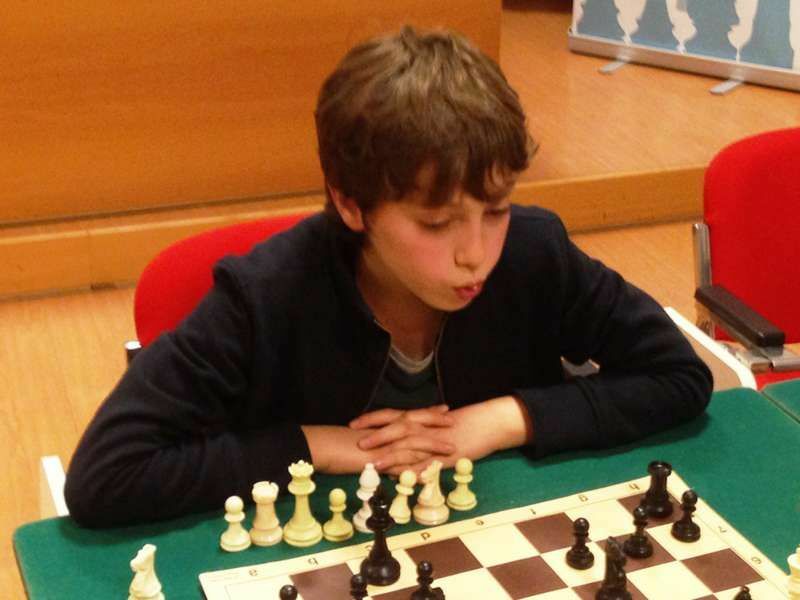 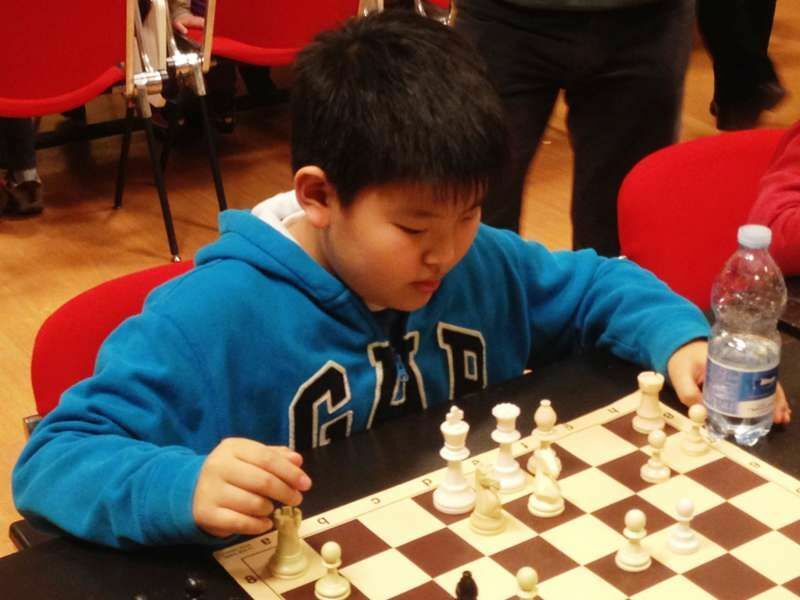 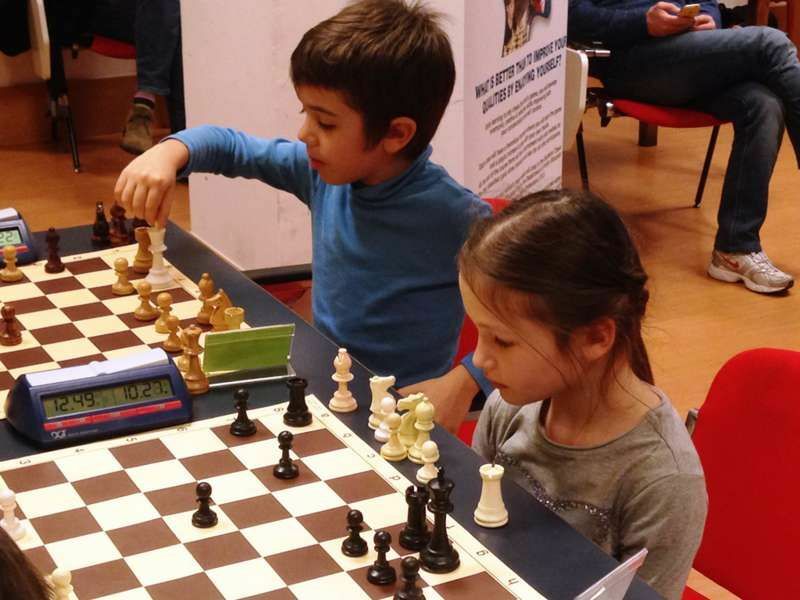 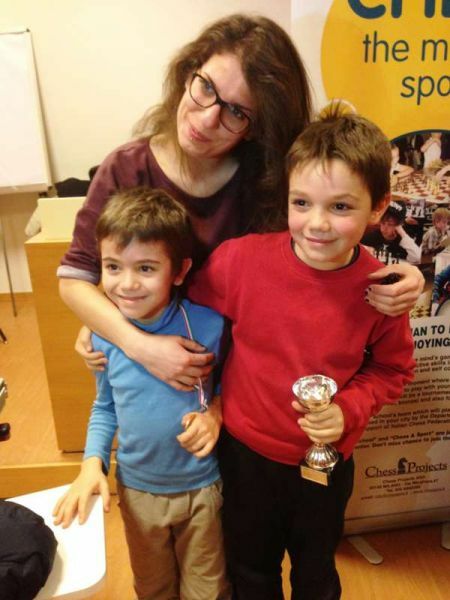 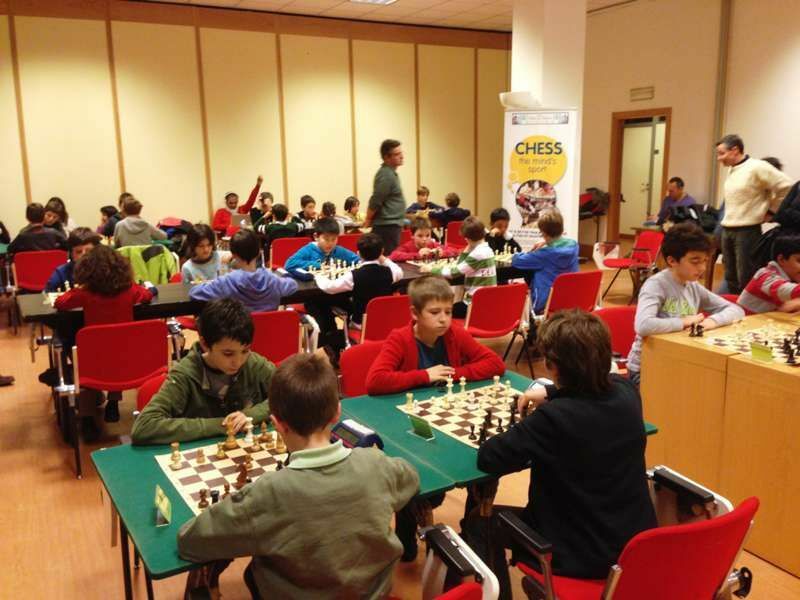 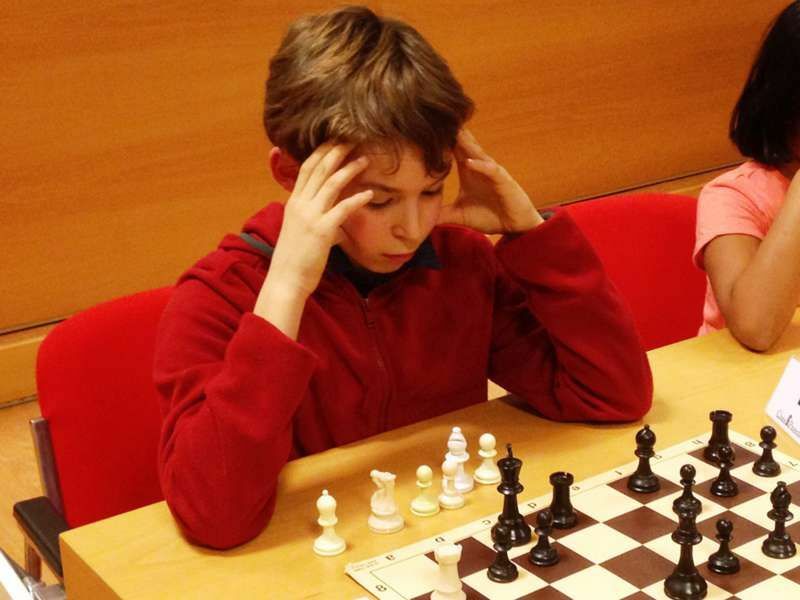 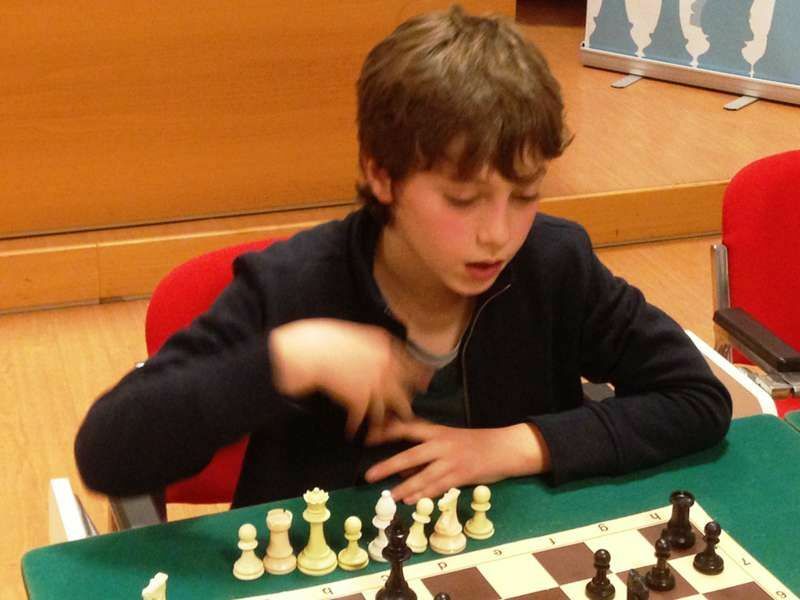 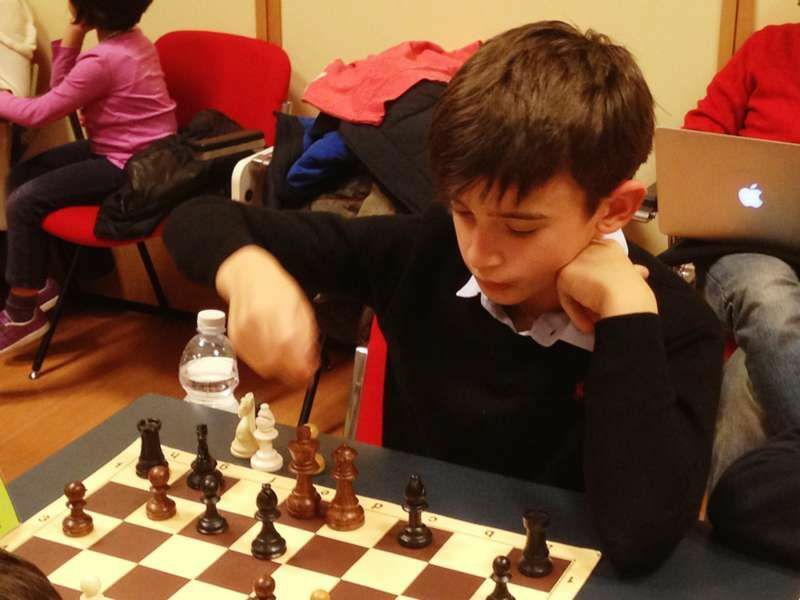 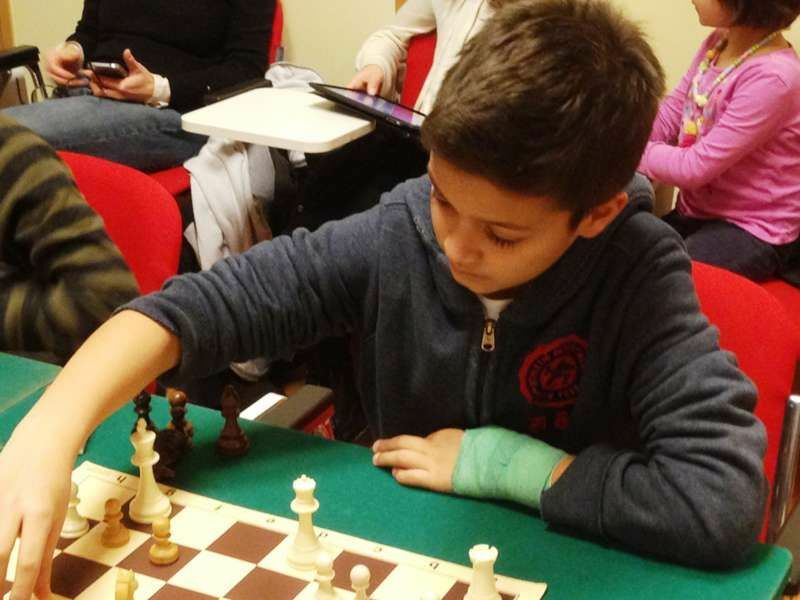 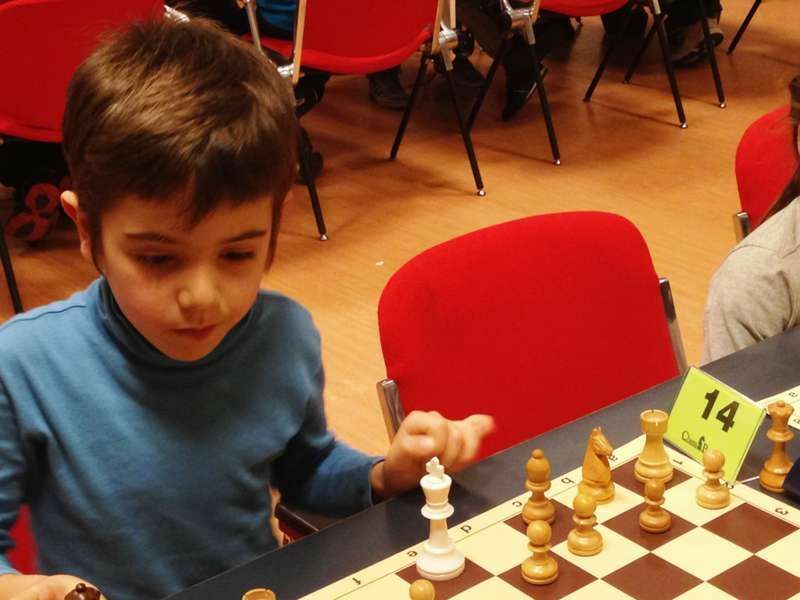 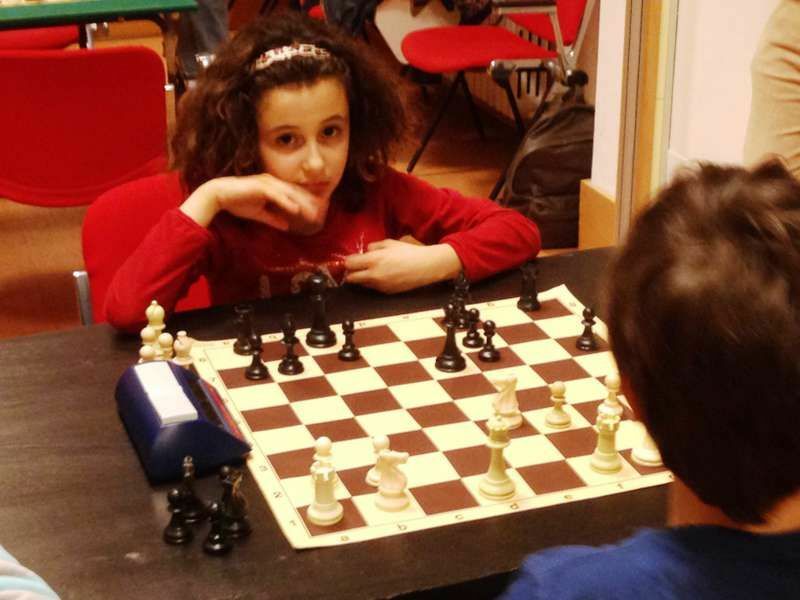 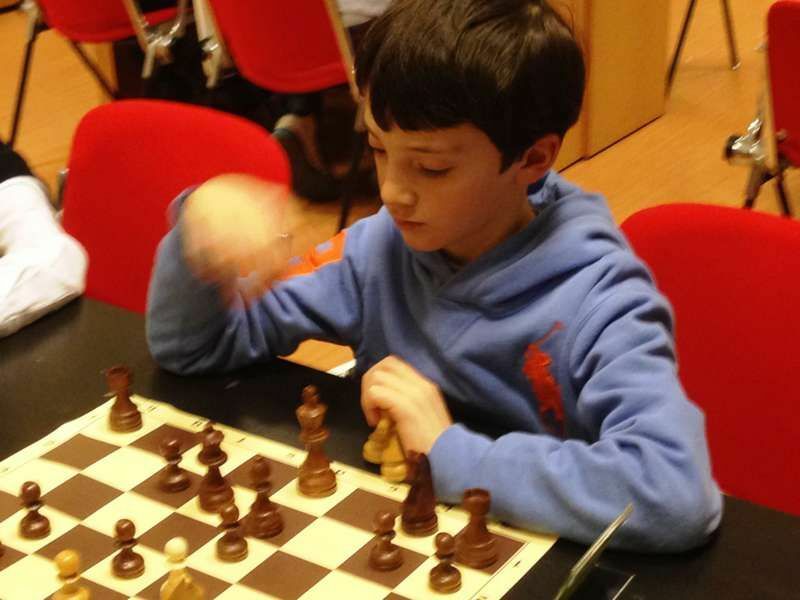 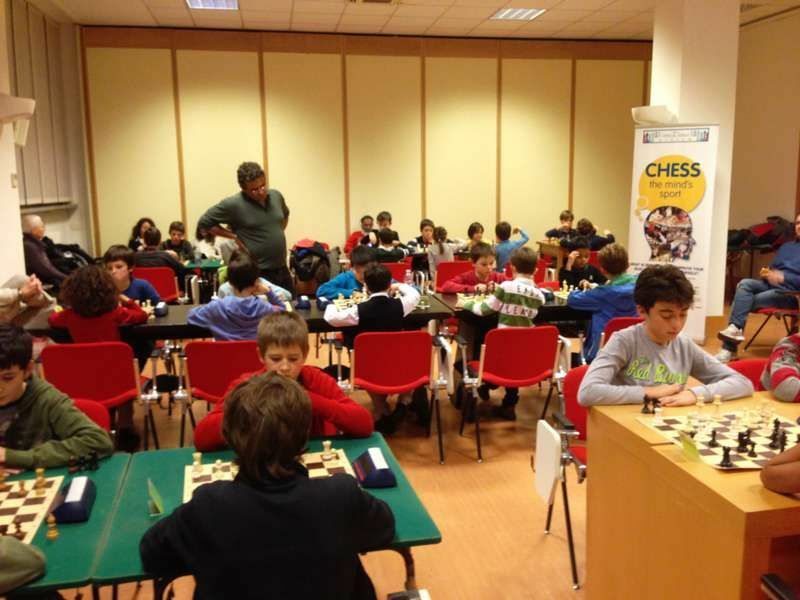 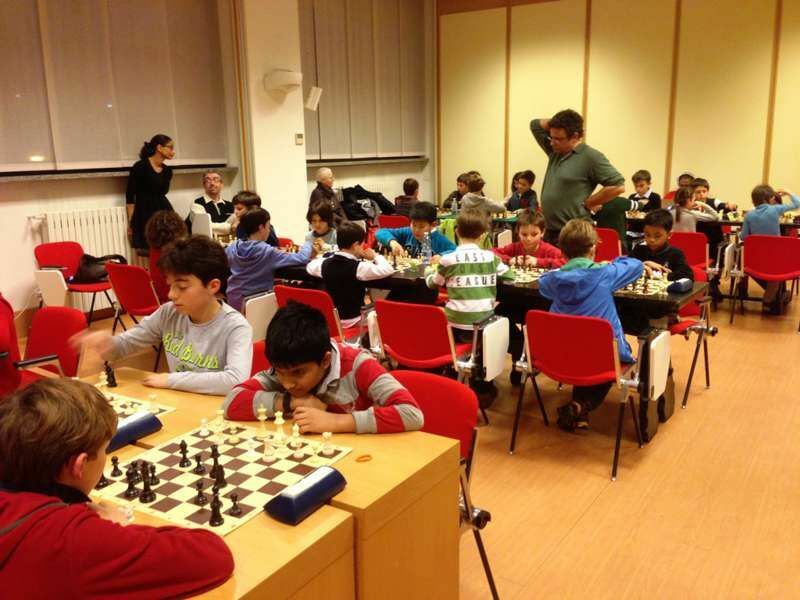 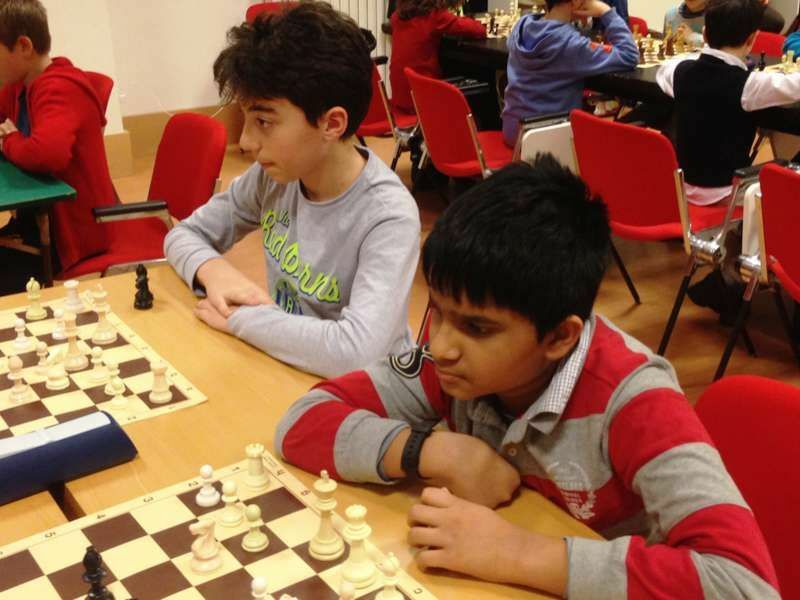 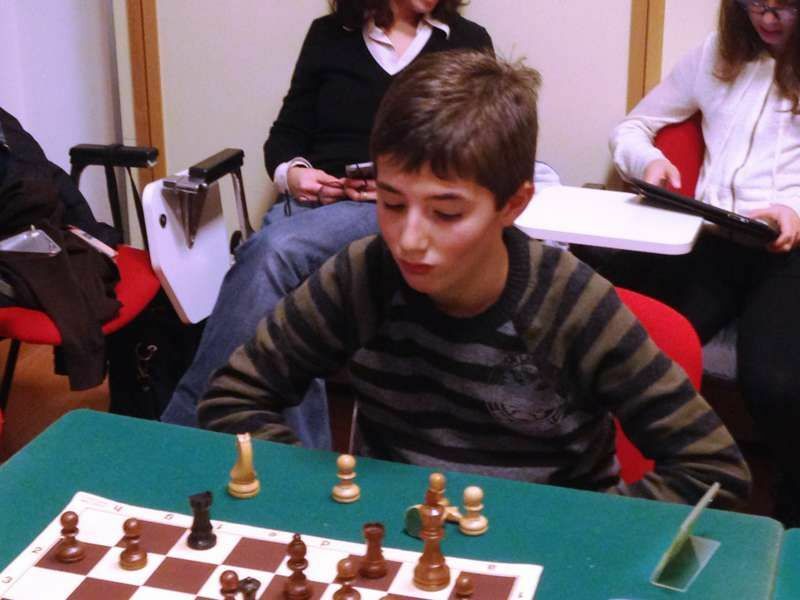 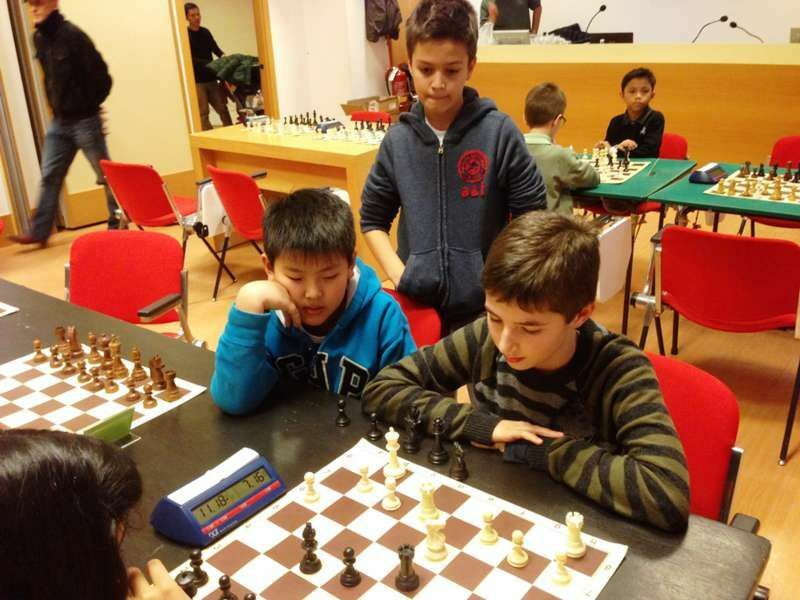 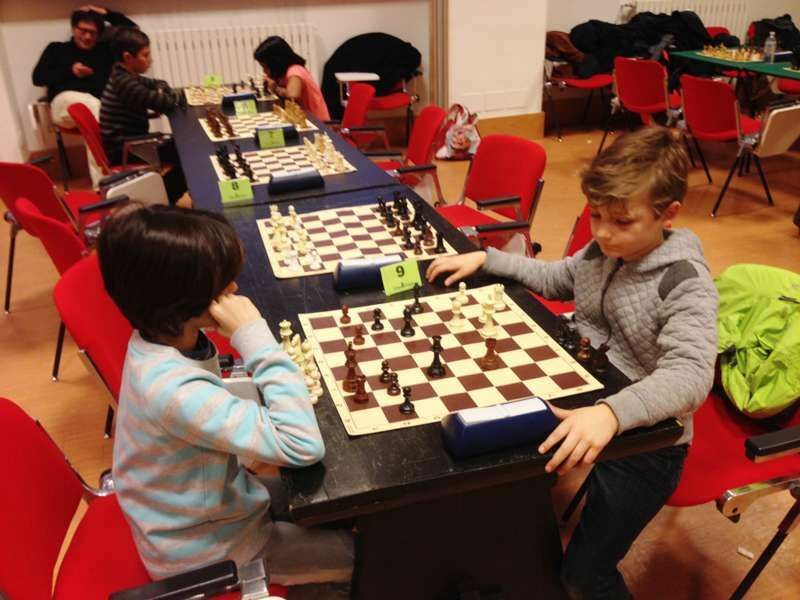 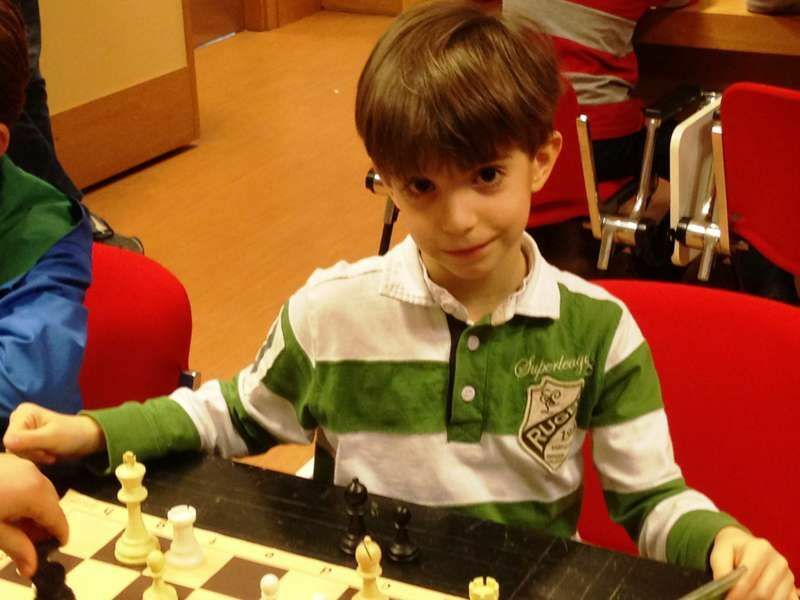 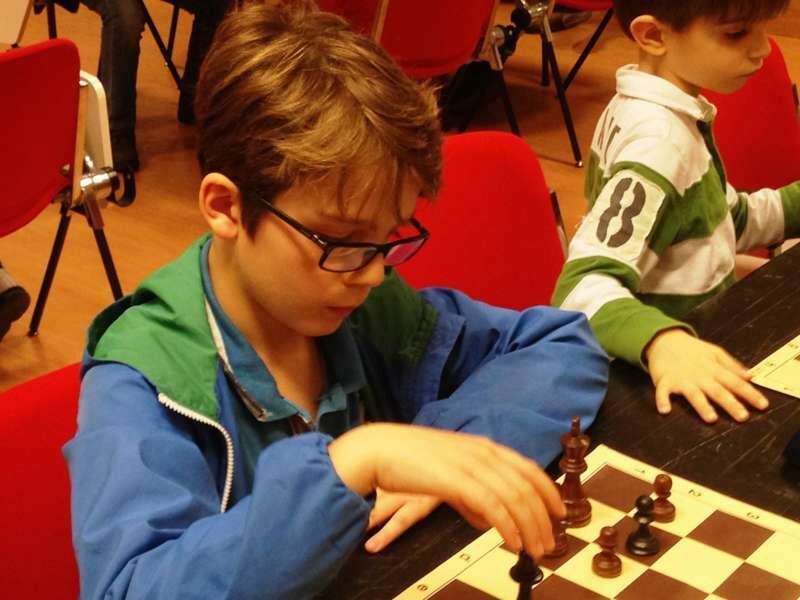 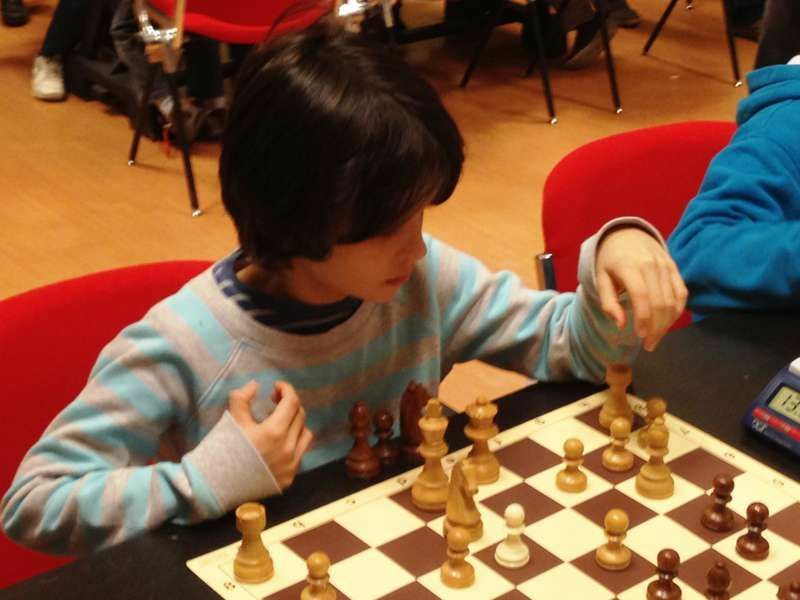 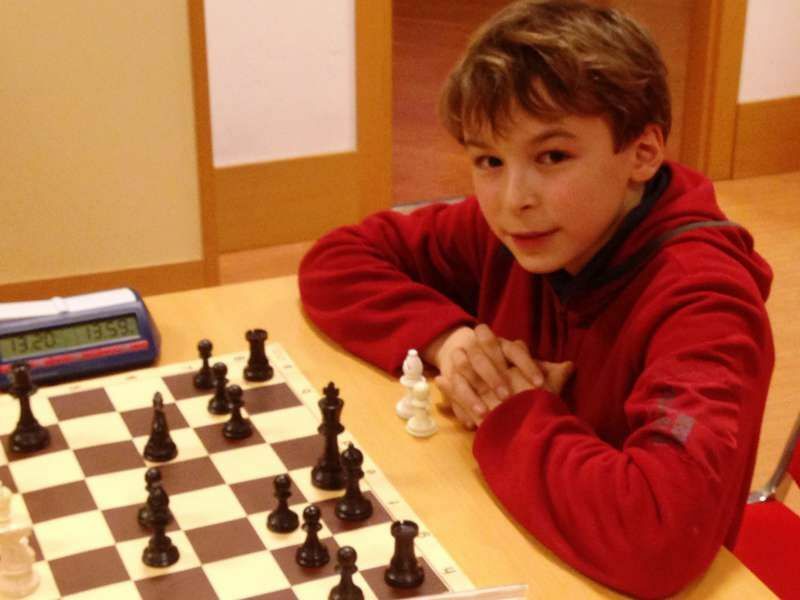 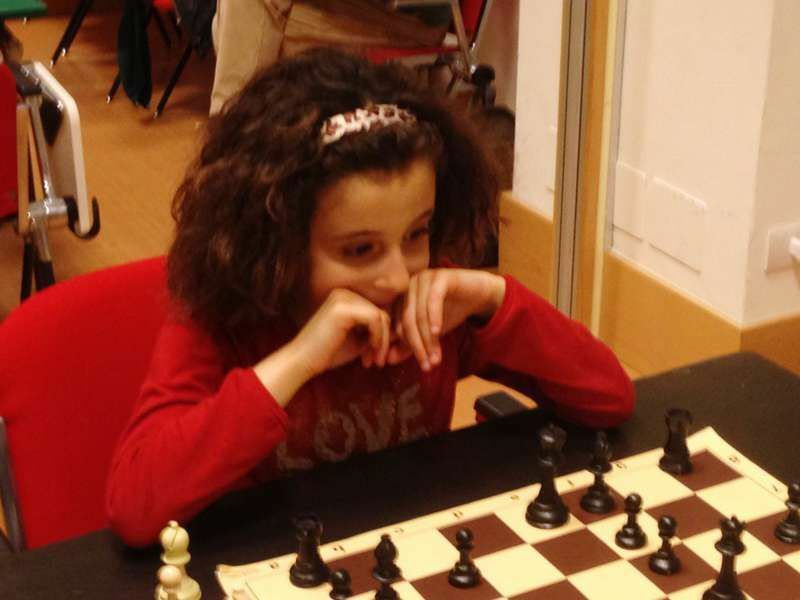 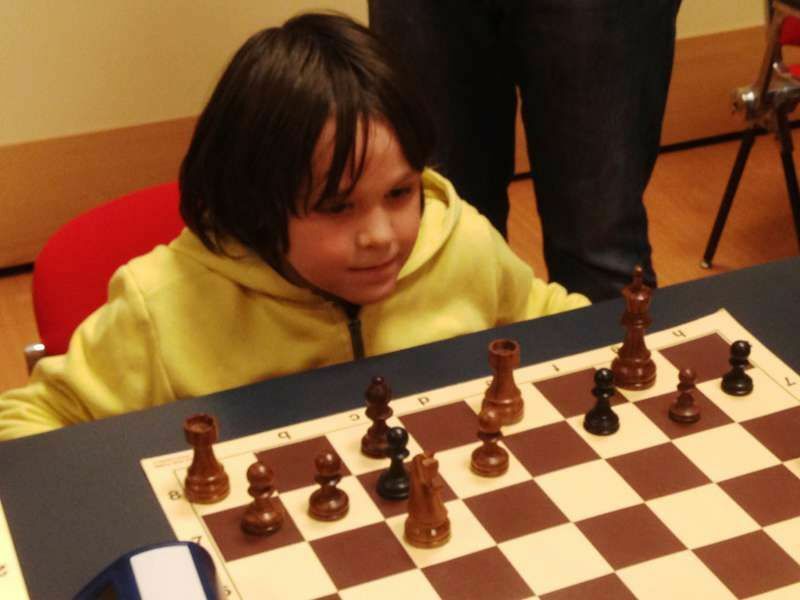 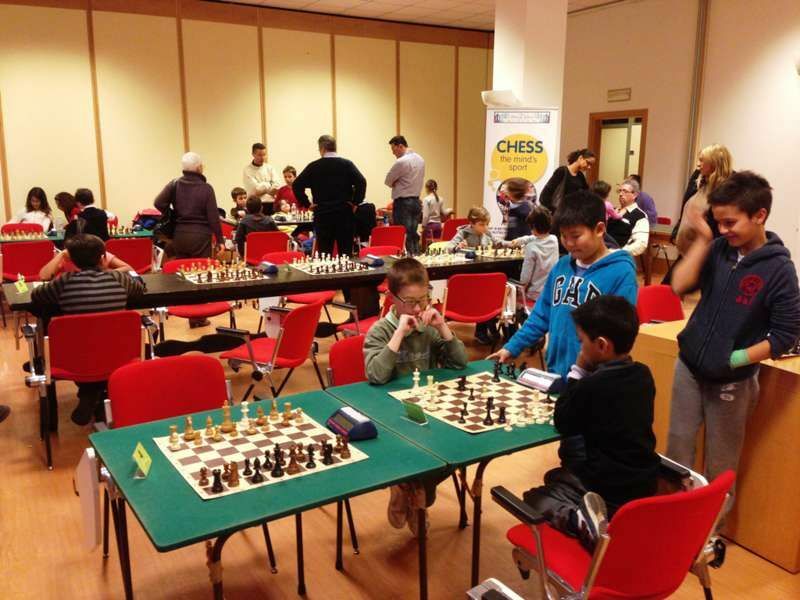 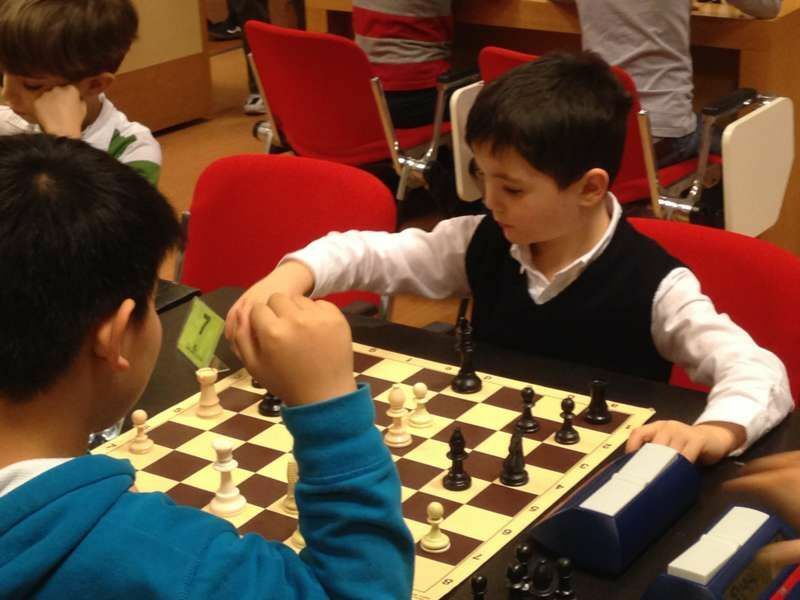 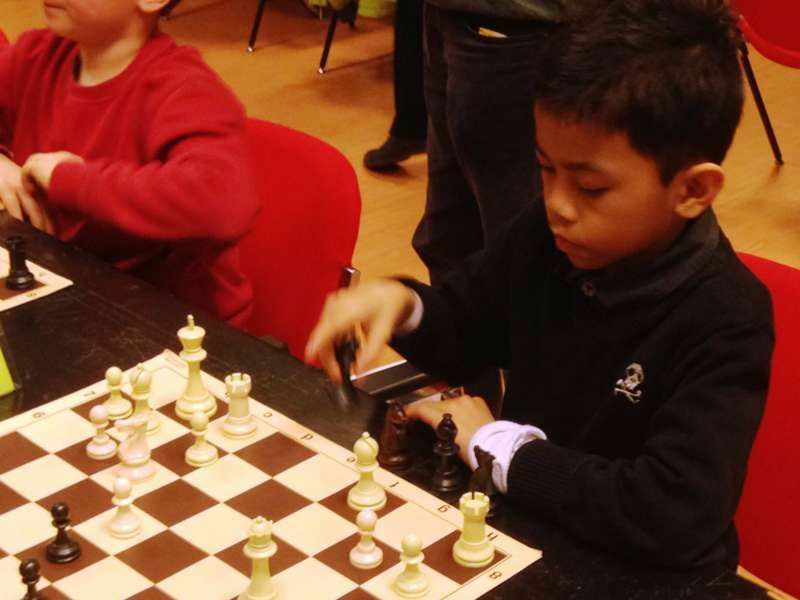 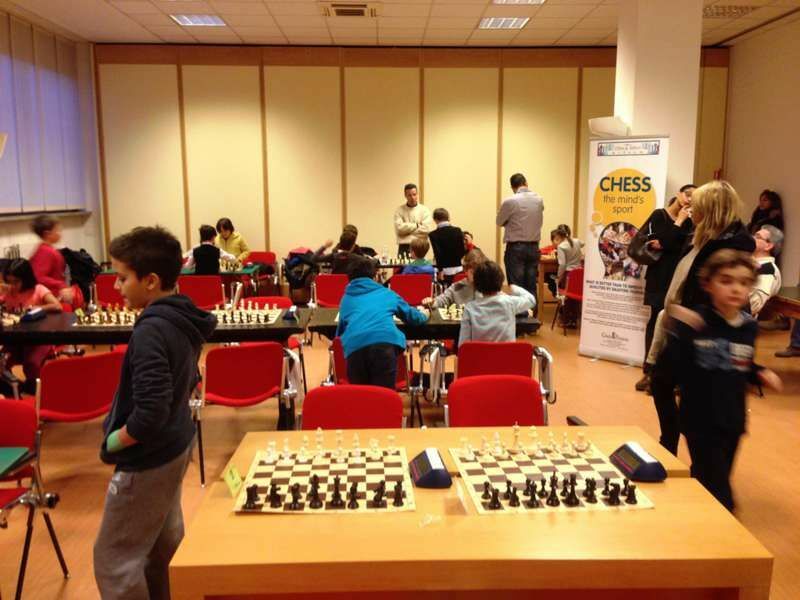 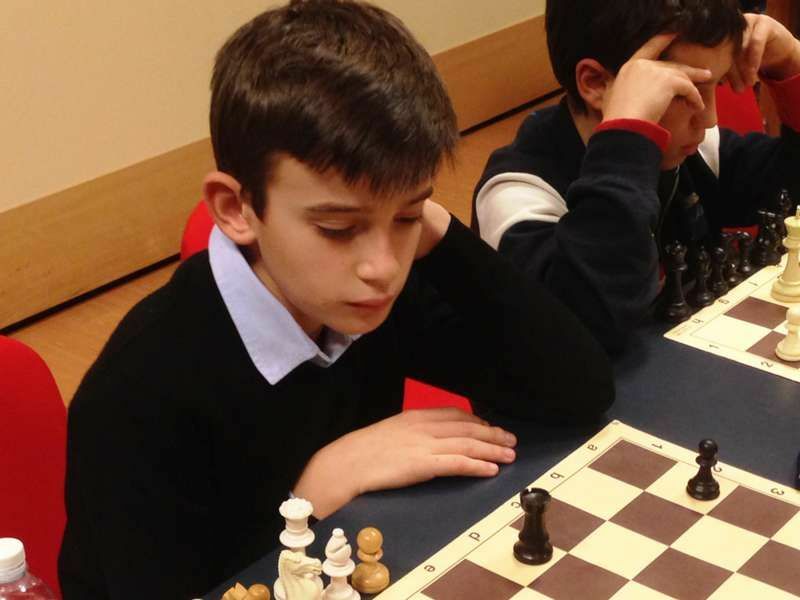 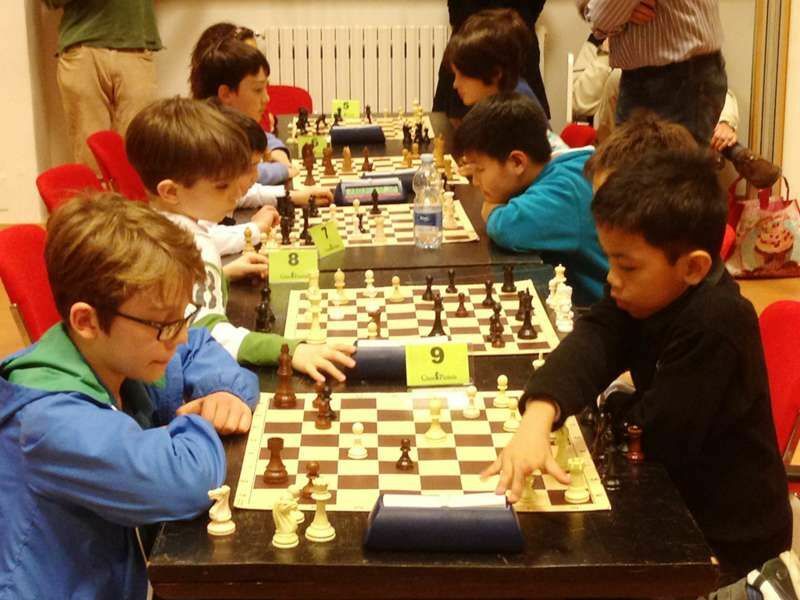 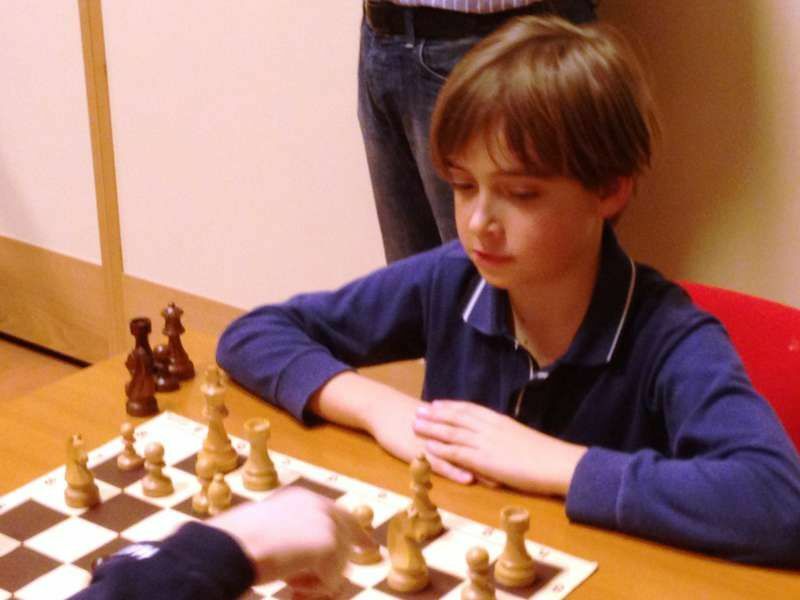 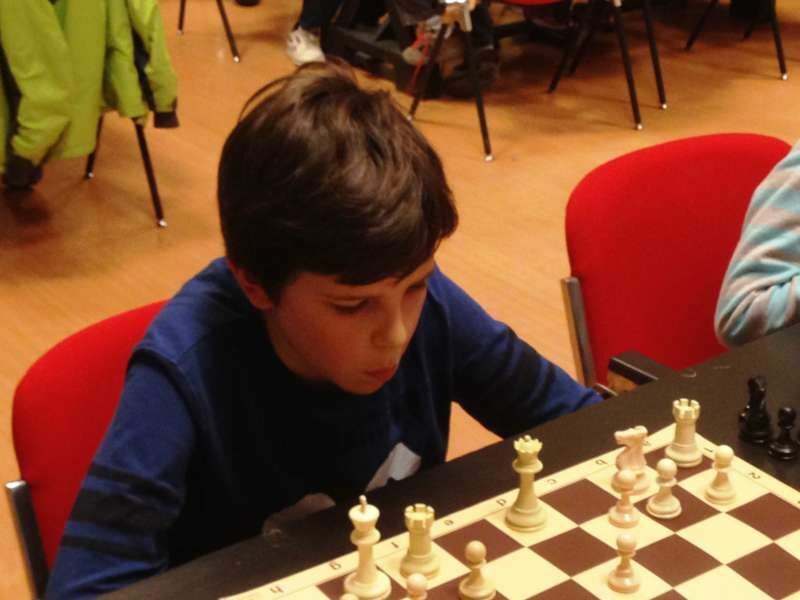 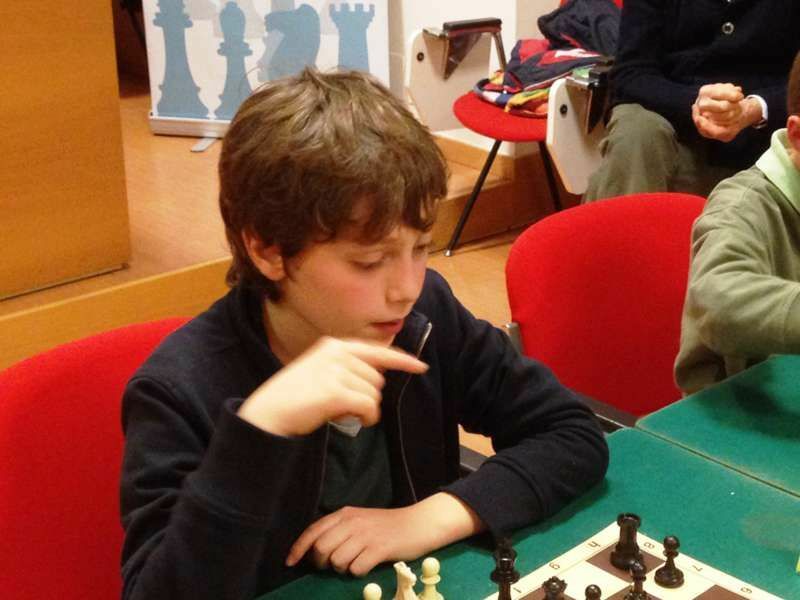 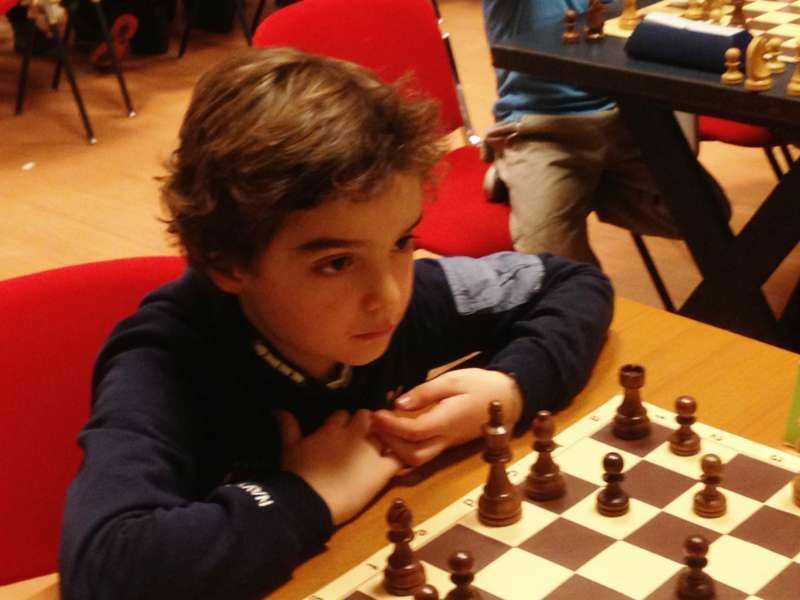 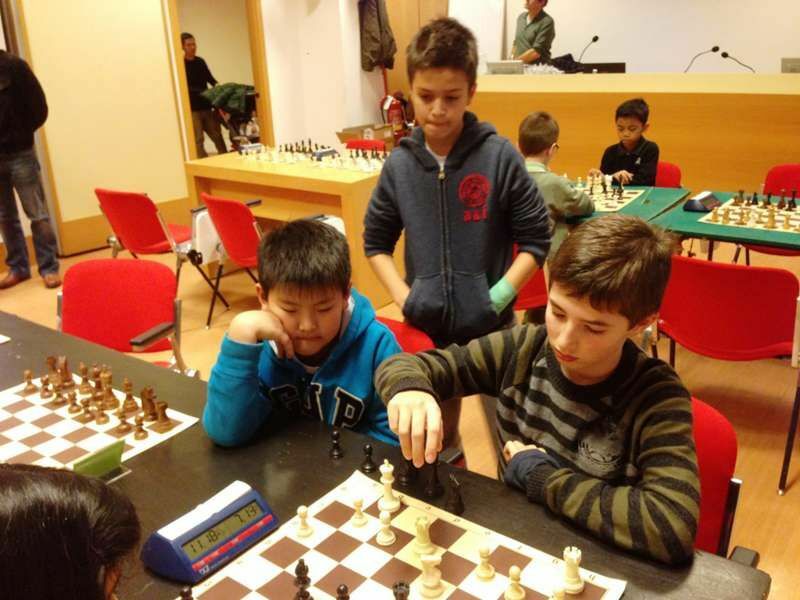 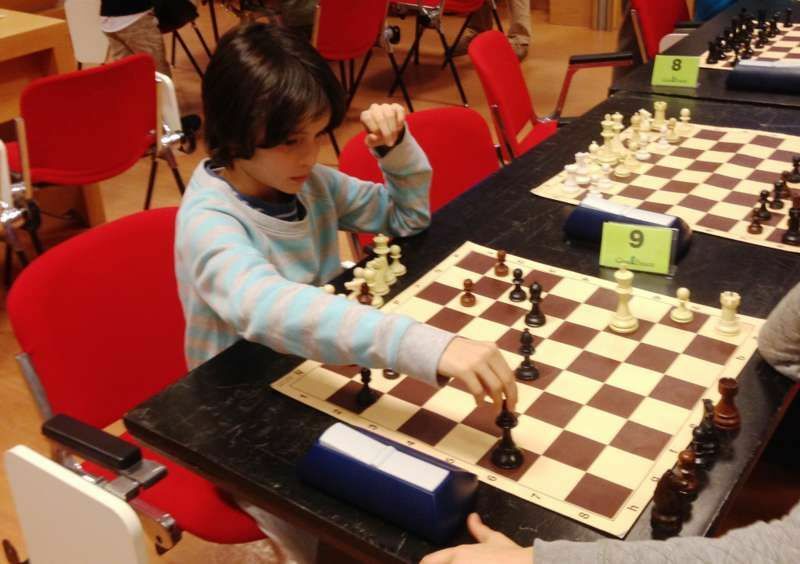 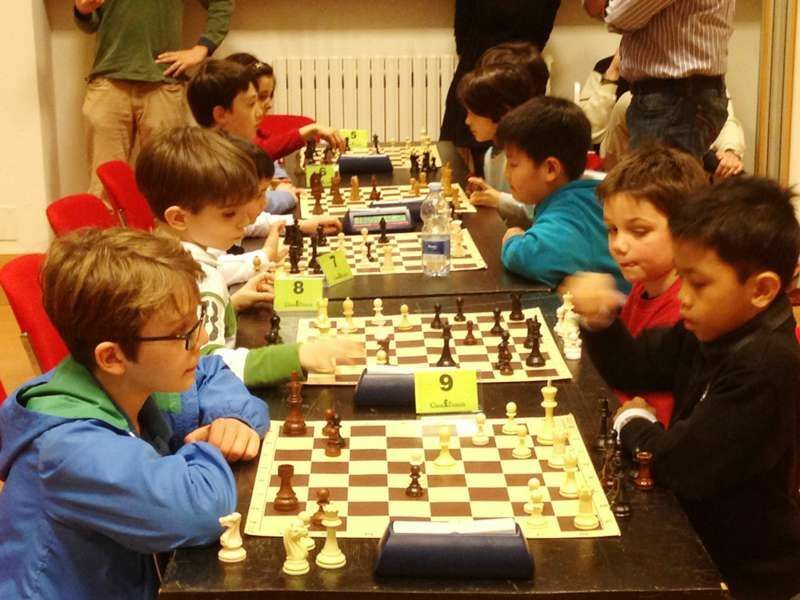 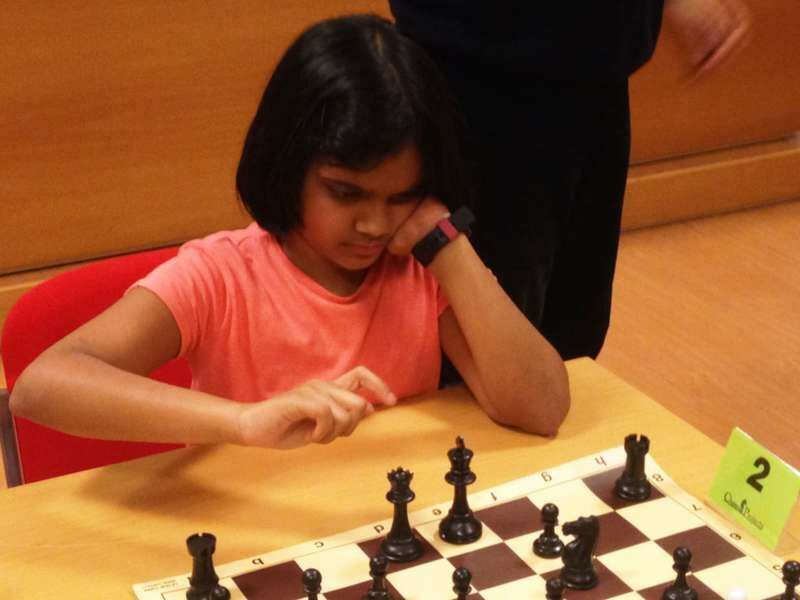 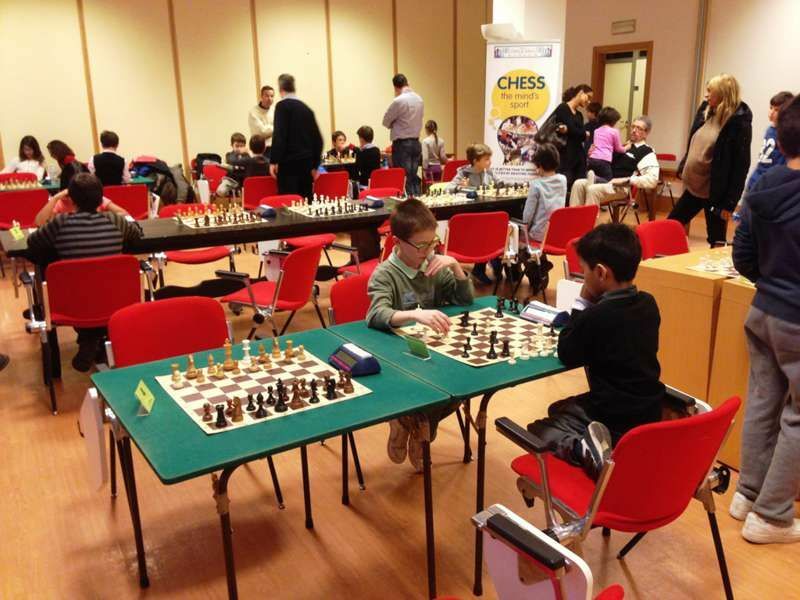 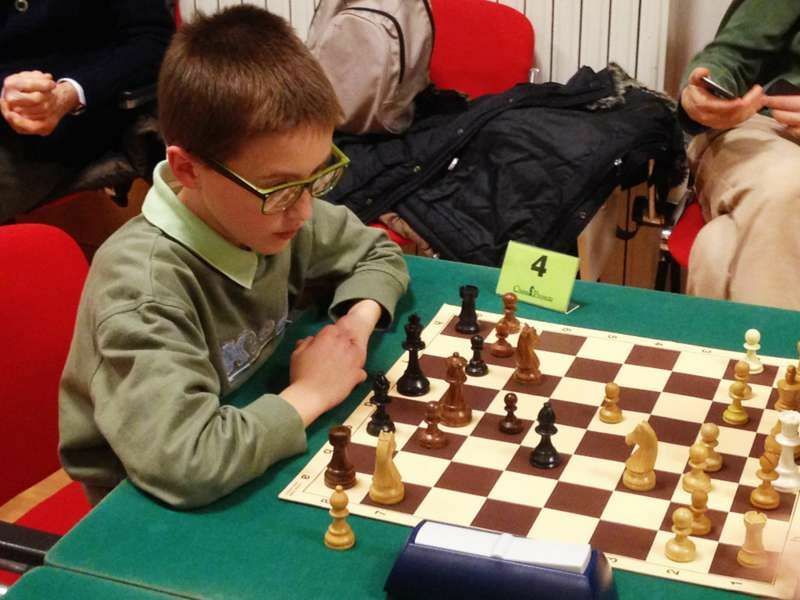 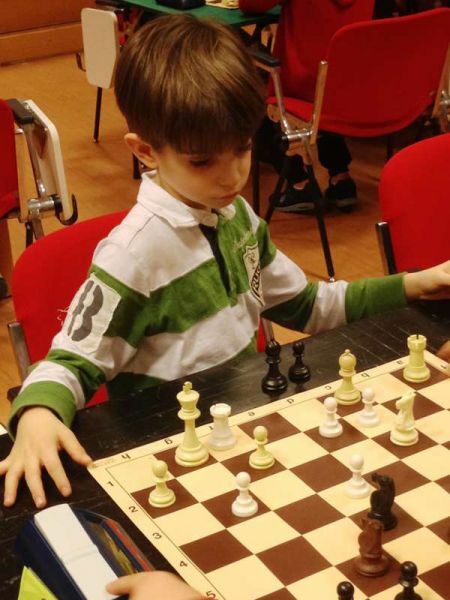 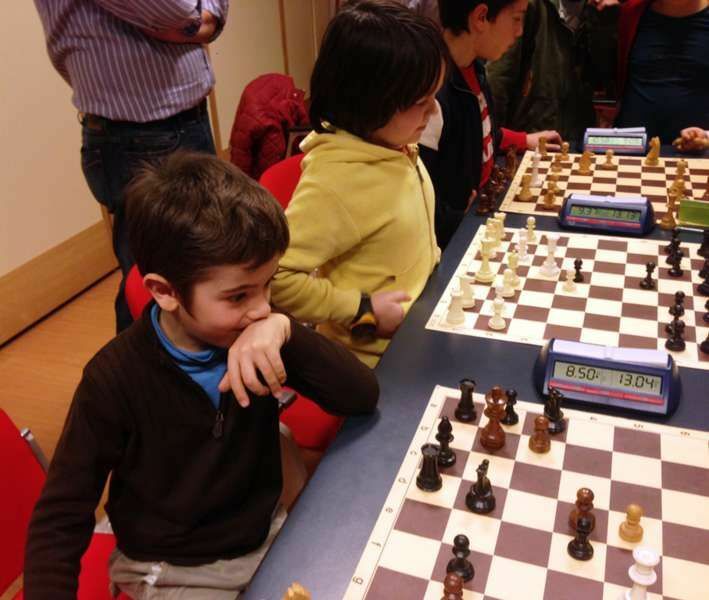 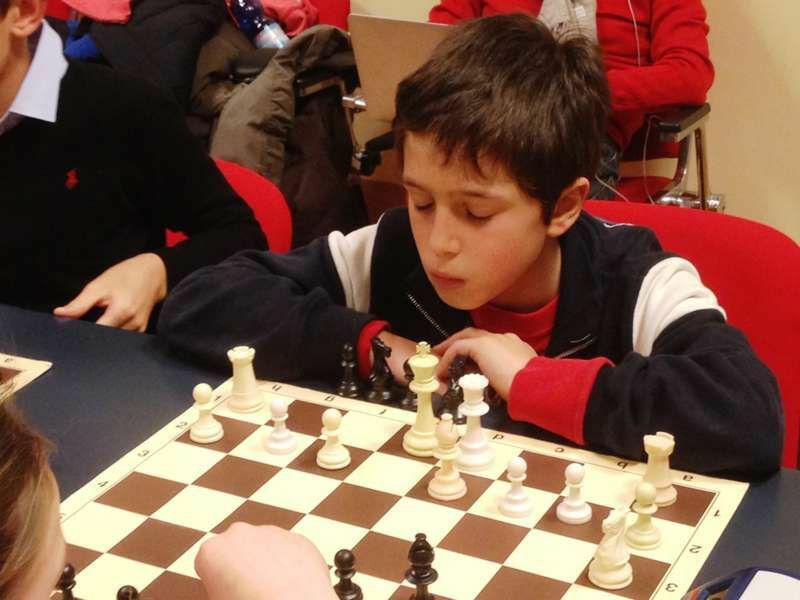 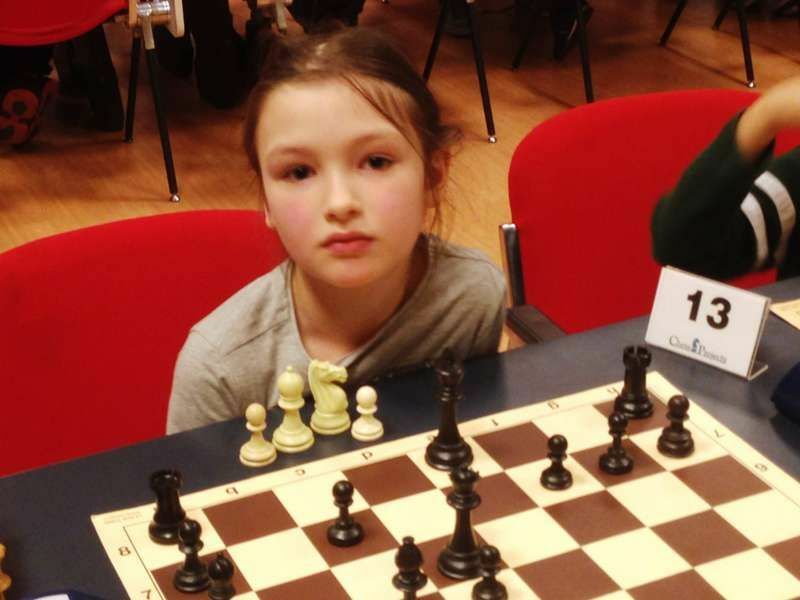 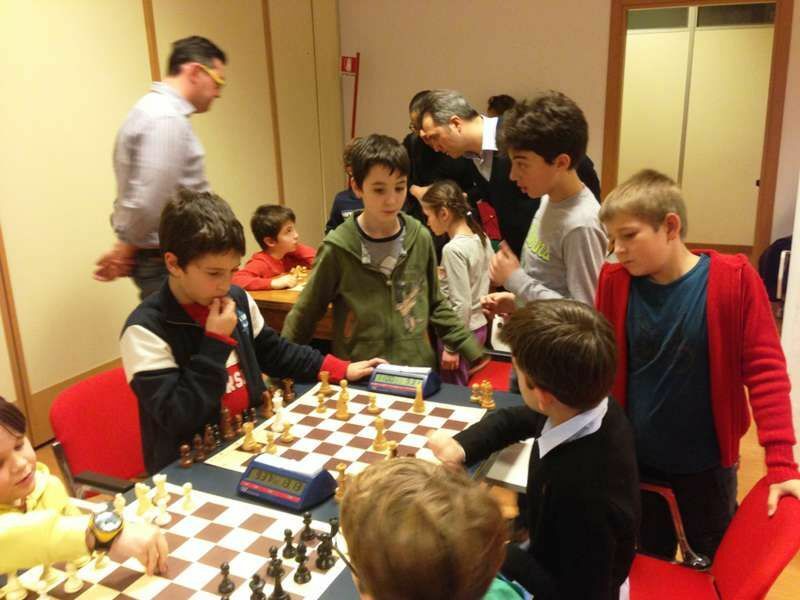 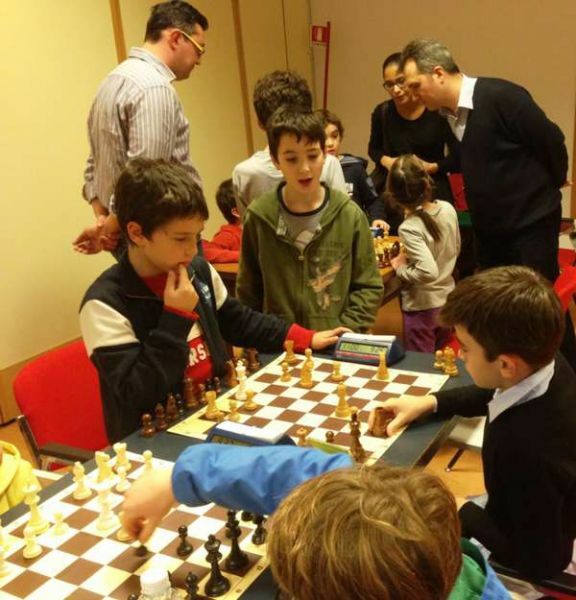 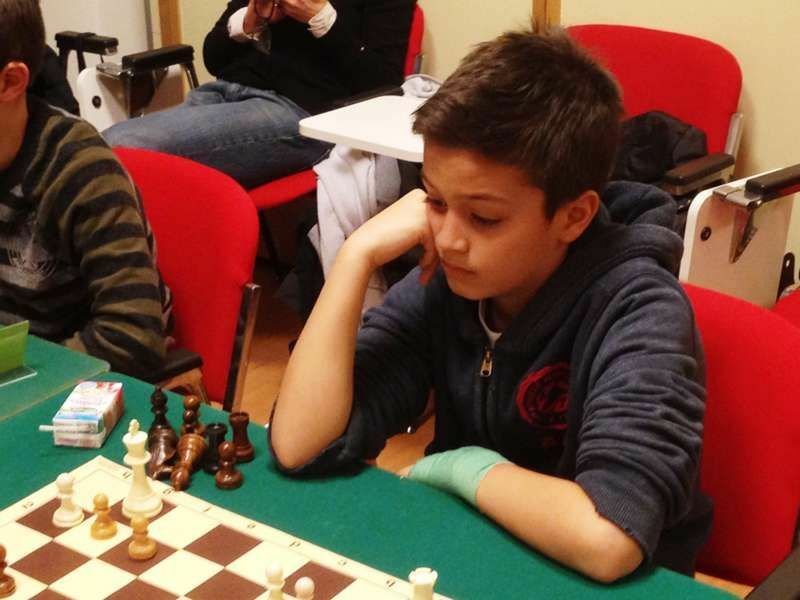 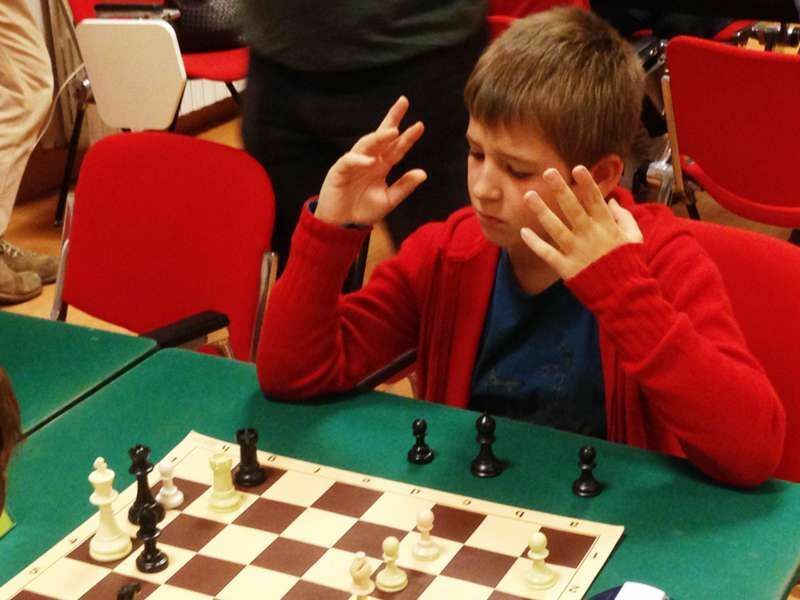 Formality and strict compliance to the rules of the game made the event at the Istituto Leone XIII worth the efforts of the children participants. 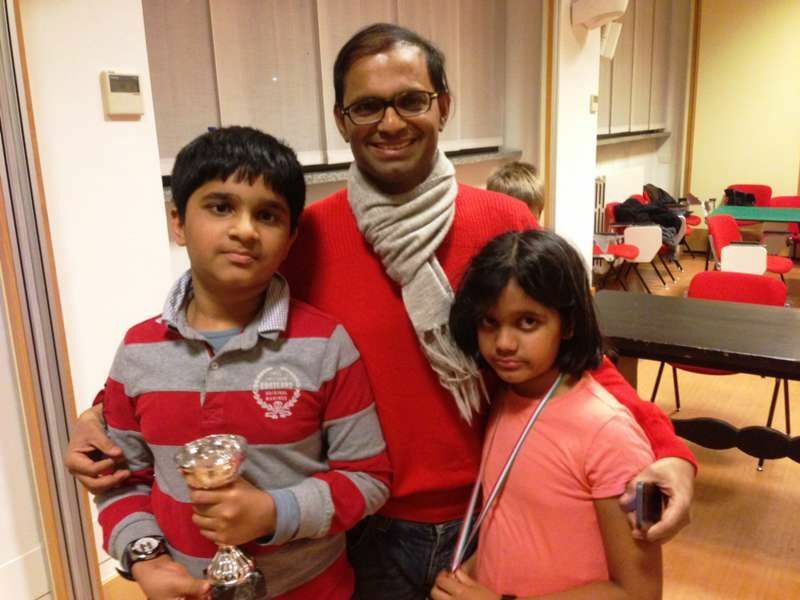 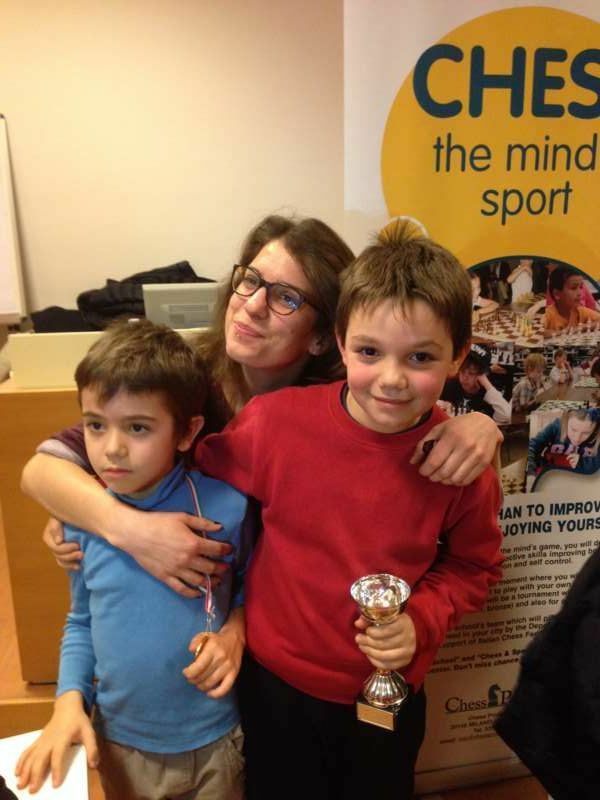 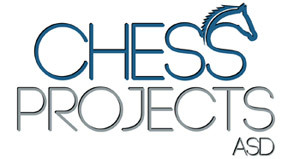 Congrats to Chess Projects!